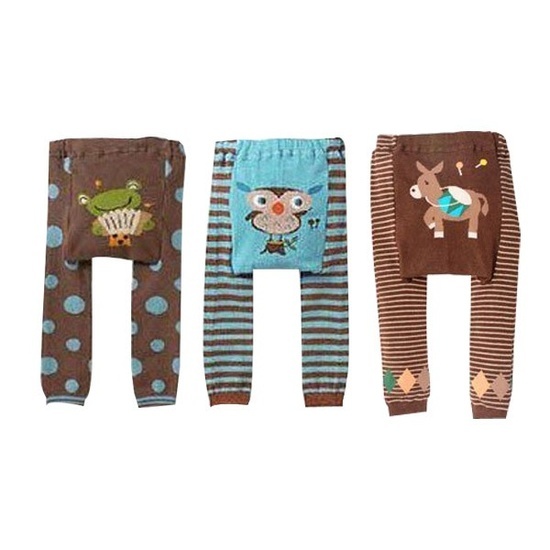 JoyBound: What I'm Loving: baby leggings for a steal and more! 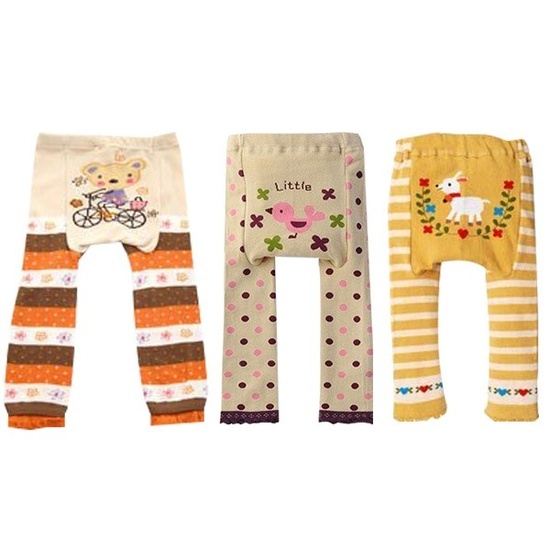 What I'm Loving: baby leggings for a steal and more! We all know I love a good deal. So when I found these baby leggings on eversave.com I couldn't help myself. Aren't they ADORABLE! And the best part??? The price (obviously). A set of three is usually $45 but if you purchase the deal on Eversave, it's only $15! AND it gets BETTER! If you create a new account (new email address) you get $5 so they would actually only be TEN DOLLARS for all three. How great is that?!! I can't wait to get mine and watch Cruze run ALL OVER THE PLACE with his cute little decorated bum. This deal could've actually made it onto one of my Baby on a budget posts. Remember that? I should definitely bring that back! Next up are these diapers. I know, it's nothing exciting... except that it is! My son is a very heavy wetter and he's been waking up earlier (and earlier) because of a leaking diaper. Oh no girlfriend. This boy is gonna get his full 12 hours if I can help it. 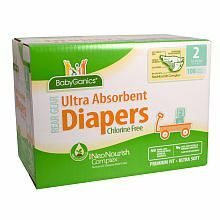 We tried a few different diapers, even the ones made for overnight but these honestly are the best. AND they're chlorine free and all that jazz. They're on sale at Babies r us right now too. Last but not least.... online fitness challenges. You know you've seen them... but have you tried it yourself? I've been doing the squats challenge and I love it! Especially since I started seeing results by day nine. Not too shabby! Happy Humpday! Now I'm off to study for a final exam and play with my babe... at the same time. It's going to be interesting. those leggings are so cute! and what a steal!